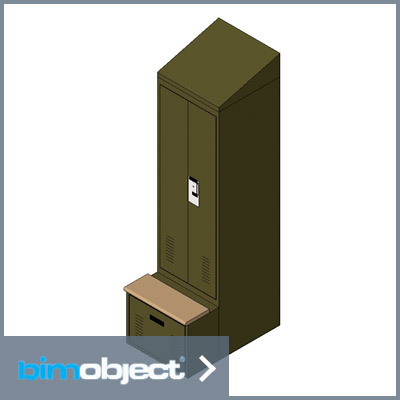 When you’re in the field, each piece of equipment you carry, no matter the size or shape, has a secure place by your side. 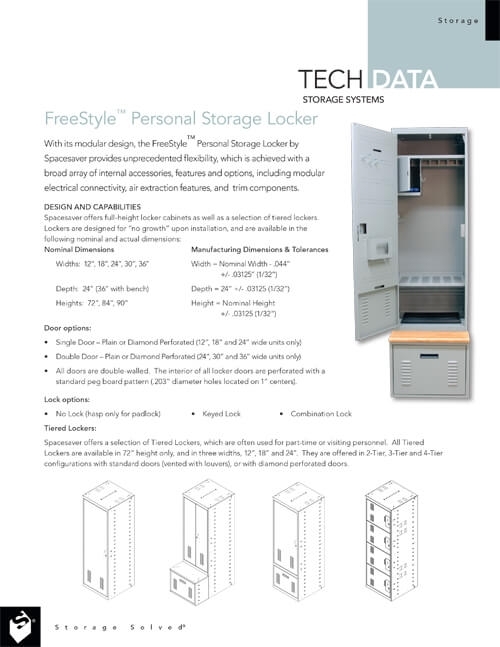 So why not have a personal storage locker that can secure your gear while off duty? 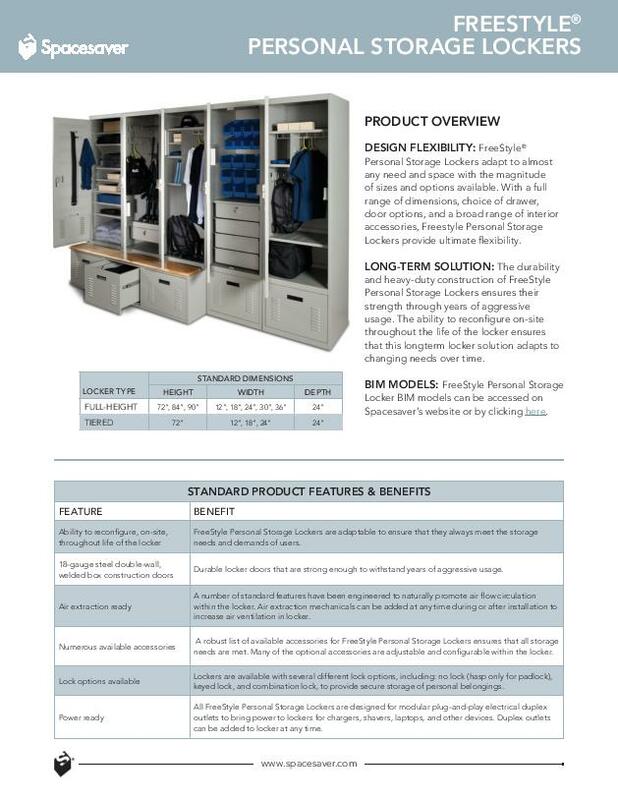 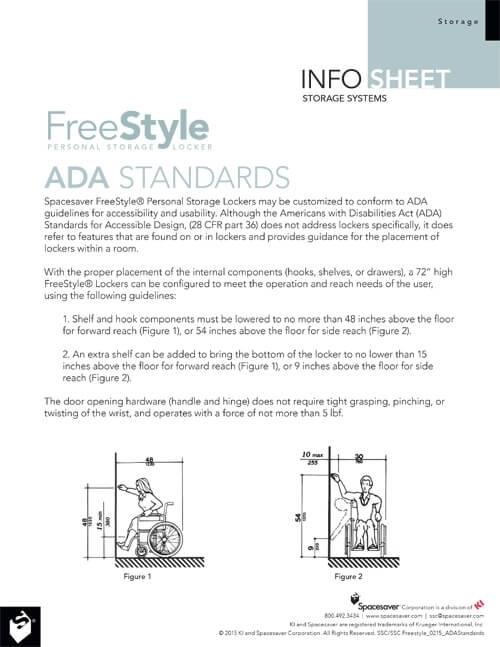 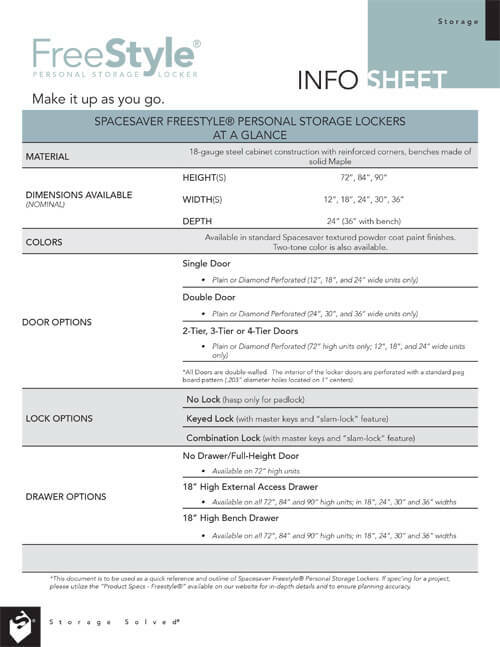 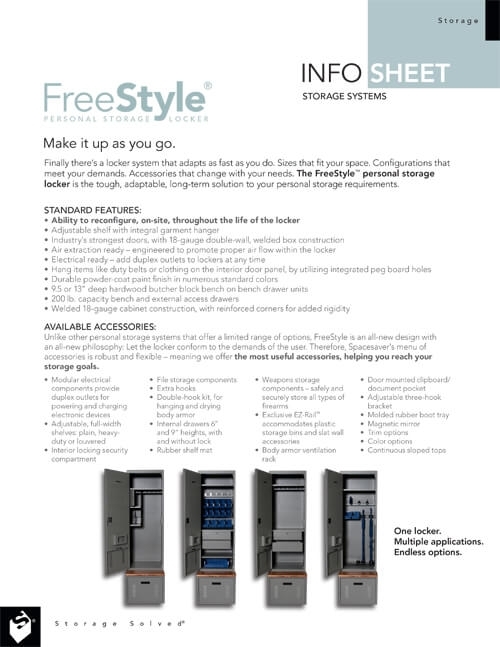 Spacesaver Freestyle personal storage lockers can be configured and customized to accommodate for each individual’s personal storage needs. 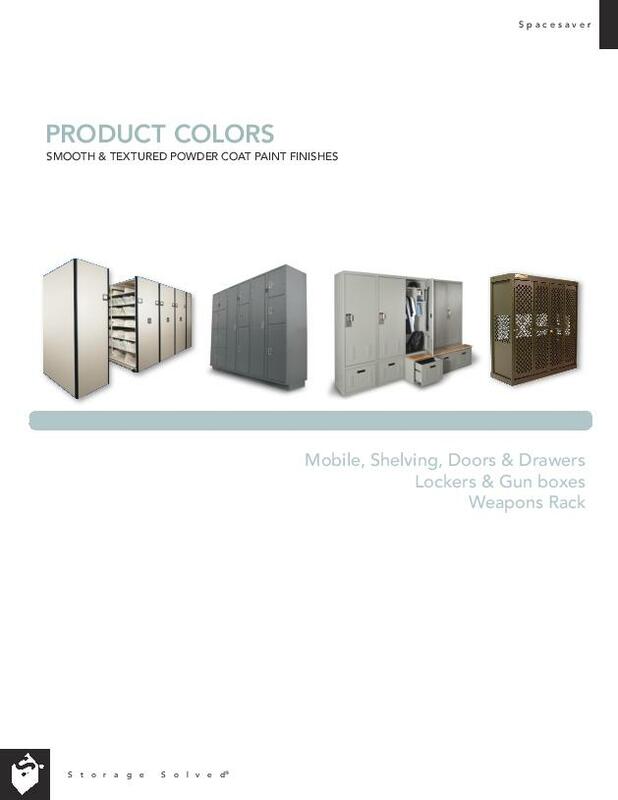 Each police locker offers a wide range of options to securely store equipment, uniforms, weapons, electronics and even separately locked sections for personal items. 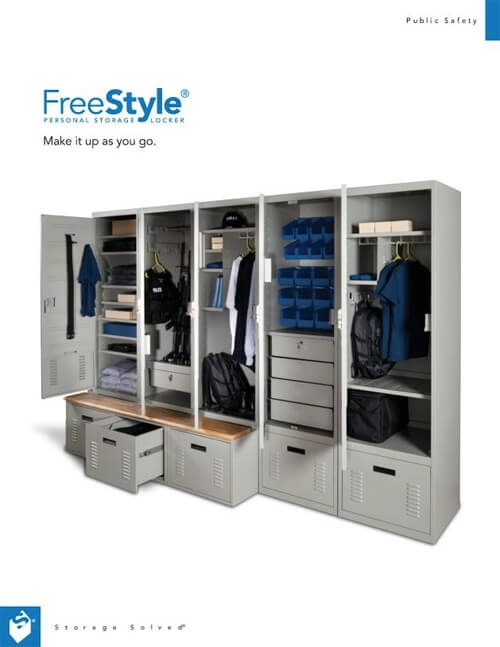 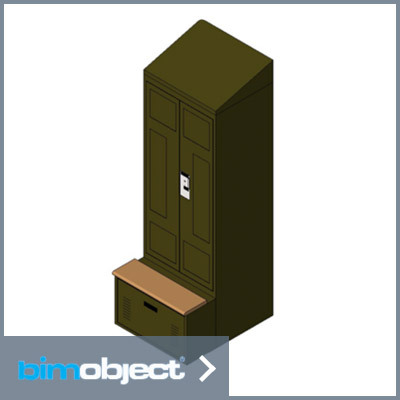 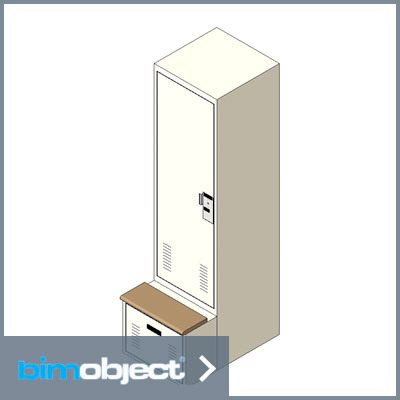 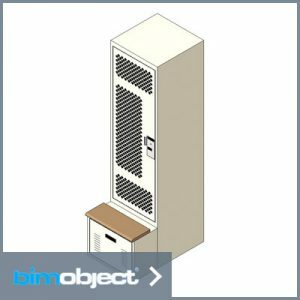 Along with the inside customizations, Spacesaver engineers have designed some police lockers with added features like air ventilation which allows air to flow through the lockers and remove an unwanted odors. 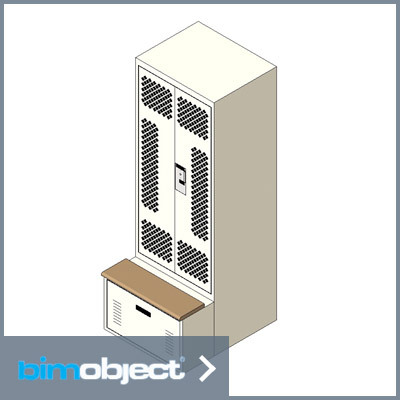 At Salt Lake City, the SWAT team locker room added breadboard benches to the personal storage lockers to provide extra seating. 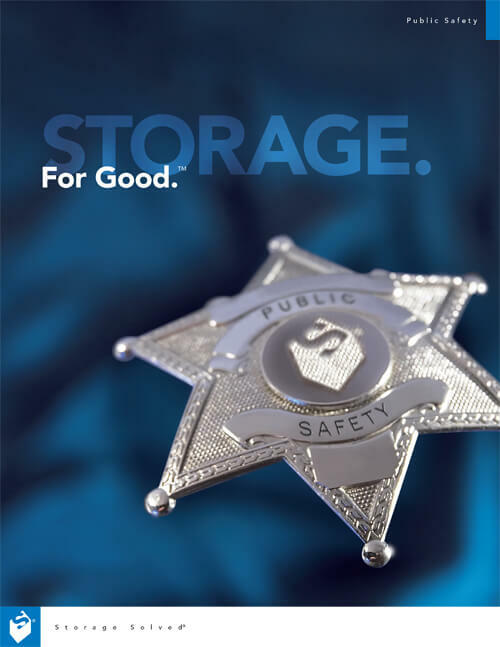 Visit the public safety market page to discover how others have used our police lockers. 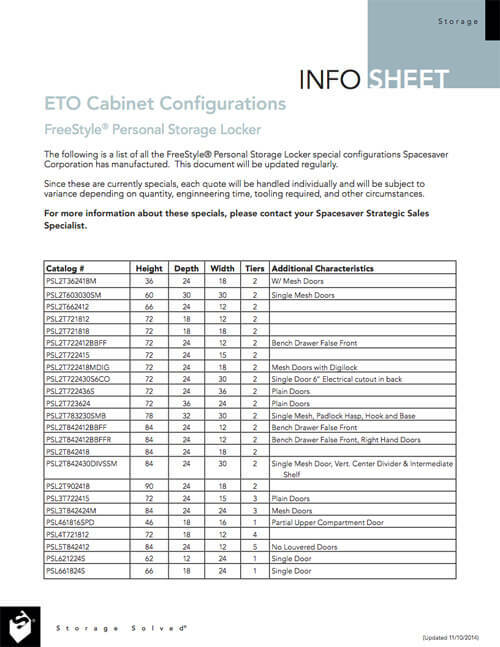 Do your officers need better personal storage lockers? 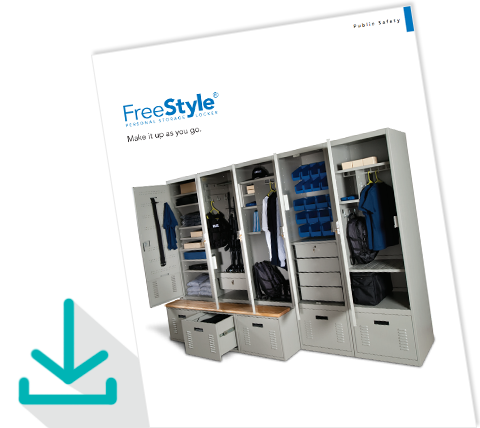 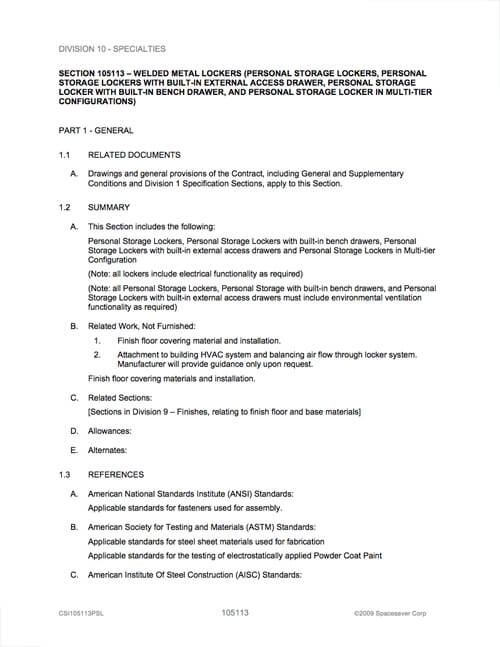 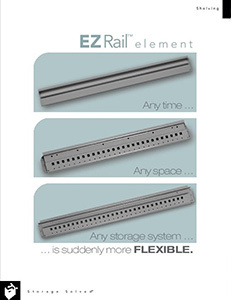 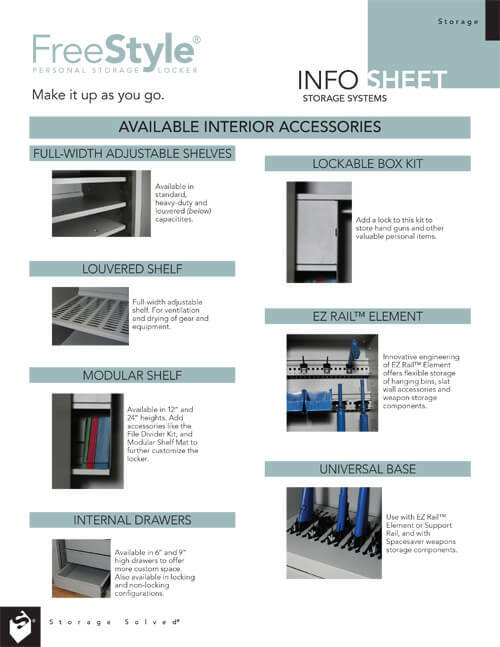 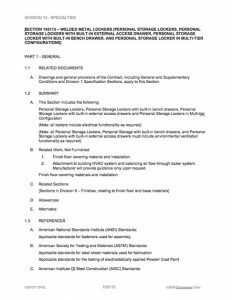 Download the brochure to see all the options to securely store equipment, uniforms, weapons, electronics and even separately locked sections for personal items.